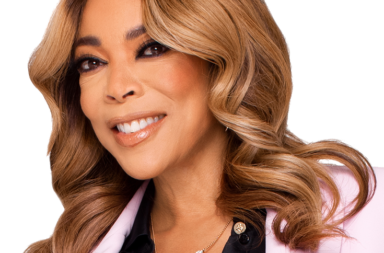 Her actions led to the reality television star being swiftly booted from Love & Hip Hop Hollywood and endorsements she held at the time. In a bid to turn things around, Hazel-E paid OWN’s Iyanla Vanzant a visit – who swiftly got to the bottom of Hazel’s pain. During the show, she shared that she had been molested by darker skinned girls as a child and that her mother forced her into silence. Here is a clip from the show. 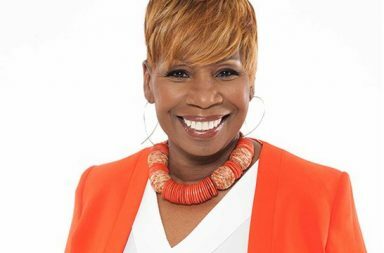 In the clip, Iyanla tackles the topic of colorism with six Black women of different skin tones, each sharing her story and the pain she’s experienced. Actresses Chrystale Wilson, Raven Goodwin and Rashan Ali; and British singer/songwriter Estelle weigh in with their experiences of Colorism. You can watch the full episode on the OWN channel.